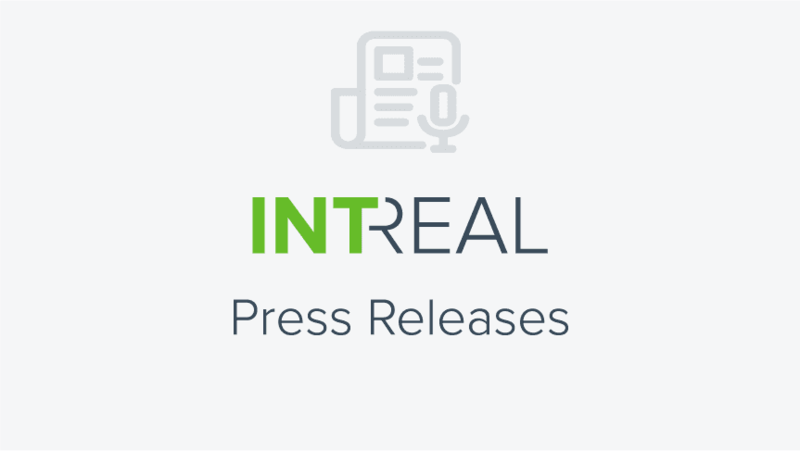 IntReal International Real Estate Kapitalverwaltungsgesellschaft mbH (INTREAL) increased its assets under administration (AuA) by around a third in 2018, despite significant sales activities. After seeing growth of €5.1 billion in the previous year, INTREAL achieved new record growth in 2018 with an increase of €5.8 billion. AuA rose to a total of €24.4 billion (end of 2017: €18.6 billion). INTREAL was managing 138 property funds at the end of 2018, 24 more than in the previous year. The number of properties in the funds surpassed the 1,000 mark for the first time, climbing by 31% to reach 1,126 properties under management. At the end of 2017, the portfolios of the funds under administration comprised 857 properties.